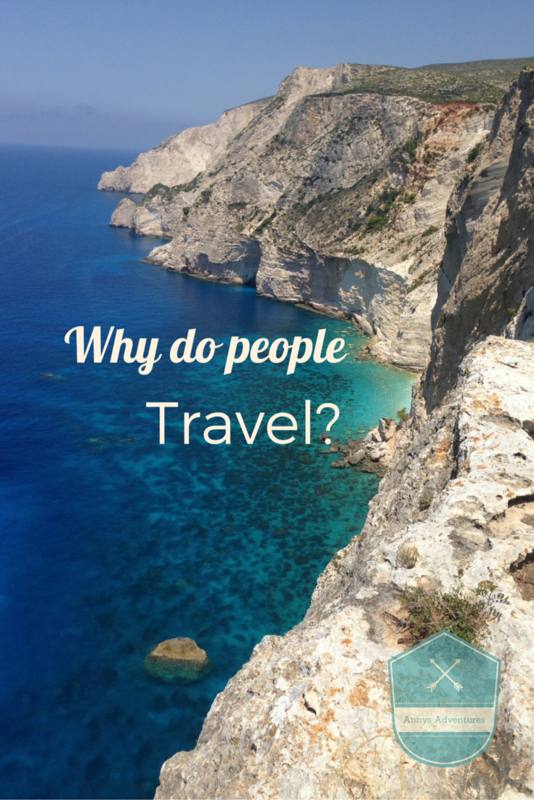 Before deciding whether or not to undertake a job abroad, I’m going to identify some of the reasons why people travel, in order to gain a better understanding of why working abroad is a good life choice to make. There are a large number of reasons why people decide to travel; some people travel to escape a break up, to explore new places, to find themselves, to take a break before University, to have an adventure or for something to do before getting a full time job. These and more are valid reasons, people travel for a whole number of reasons, but they have one thing in common, the ability to take risks and have adventures. It’s not easy to book a ticket, sometimes one way, find accommodation, decide where to visit and undertake the trip planning, many people do this on their own too. Its an emotional rollercoaster of what ifs, life changing decisions and risks, but one hundred percent worth it. I admire anyone and everyone who has been travelling, its not an easy thing to do. I believe whatever your reason for travelling, it will change you as a person, your mind and the way you think about things, sometimes without you even realising. The people you meet, new cultures you experience, the way you open your mind to a new way of living/being, the things you see, will all influence your life in someway. They say everyone you meet influences you, this is particularly true when travelling, you will meet people from all over the world, different backgrounds, cultures and they will share their experiences with you. This in turn creates the idea and makes you realise the small bubble you were once living in, your town, your friends, your way of life, nothing else around. By visiting new places, meeting new people from different cultures and experiencing their way of life, shows you what a small place you occupy in this world. Travelling can also open your eyes to possibilities. As we grow up society presents us with an unwritten list of jobs, that people expect us to choose our career from, for example; doctor, nurse, lawyer, accountant, teacher etc. Travelling and meeting new people made me realise that this list is very cliche and there is a whole world of jobs out that you could never dream of. Whilst travelling I met individuals who worked on cruise ships and super yachts travelling the world, tour bus drivers, tour guides, snowboard and ski instructors, sailing instructors, people who are employed just to drive super yachts from place to place and many more jobs that I didn’t even know existed. Your somewhat normal life at home after returning from travelling seems unjust. Travelling definitely makes you reevaluate your future, gives you possibilities for many different jobs and things you can do. One of my favourite quotes that I recently stumbled across is “The more you travel the more you divide your heart and mind to different places and people” I like this quote as it identifies how you change whilst travelling and creates the idea that with your new knowledge you will see everything differently. I urge everyone to travel at some point in their lives, whether its for a long period of time or for a vacation to an exotic place. It will give you a new way of thinking about your life and present you with a whole world of opportunities. After all the world is a small place and those who are brave enough to discover it will be the ones with the greatest reward.